China’s online gamers have to register their real identities to prevent minors from spending too much time and money on online games. According to the circular issued by the Ministry of Culture in 2016, online game operators are now banned from allowing non-registered users to make in-game purchases. The circular also suggests the operators limit the time and maximum spending on online games for minors. The rule comes amid the growing popularity of online games, which have attracted millions of users, many of whom are minors who spend a great deal of time and money on online games. 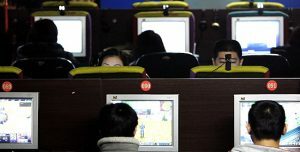 Early this year, a draft issued by the Cyberspace Administration of China on Internet protection for minors suggested banning underage gamers from playing online games between midnight and 8 am. 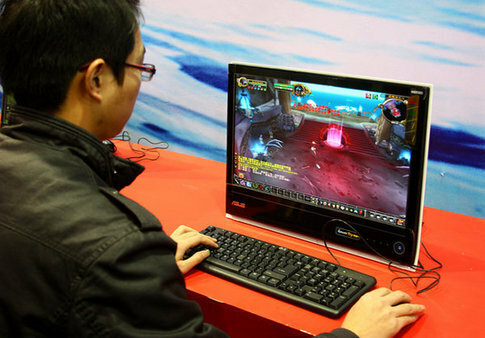 A 17-year-old boy from Guangzhou suffered a cerebral infarction after playing an online game for 40 consecutive hours. Elsewhere, a 10-year-old boy from Luoyang, Central China’s Henan Province, stole his mother’s bank card in March and spent nearly 40,000 yuan ($5,800) on online games. “After the Ministry of Culture issued the circular in late 2016, we lost some users because they refused to register with their real names for fear of information leaks,” said Chen Lin, a mobile game developer at a Guangzhou-based online game company. “Moreover, many popular mobile games were developed by Tencent, which allows its users to log in through WeChat or QQ without real-name registration,” said Huang. It is estimated that China’s online gaming sector grew 27 percent last year to 182.7 billion yuan and it will exceed 200 billion yuan in 2017. Health, Politics, Translations online gamer. permalink.